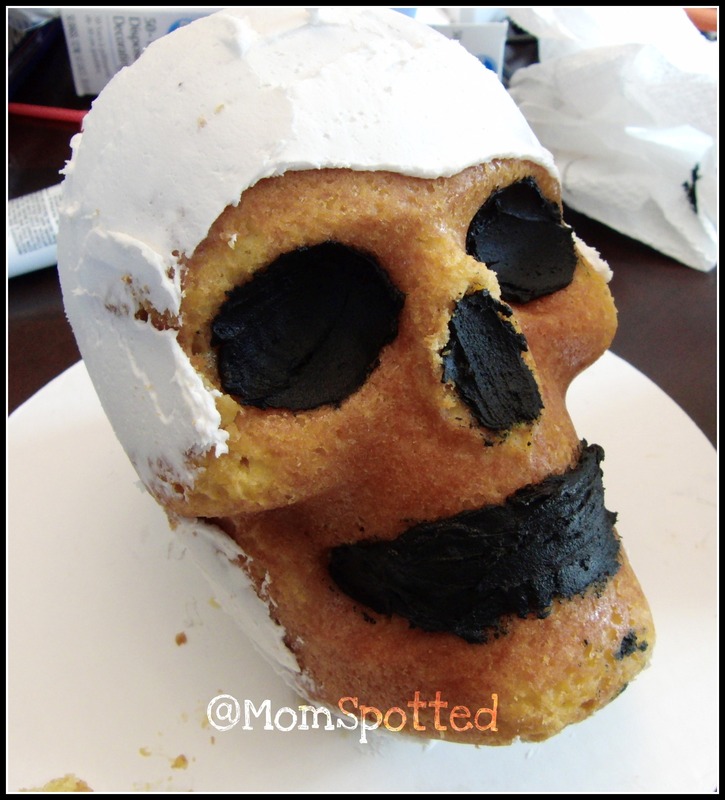 So as many of you know through my many posts about Johnny’s Halloween Birthday Party I made the Wilton’s Dimensions® 3-D Skull Pan as his party cake. 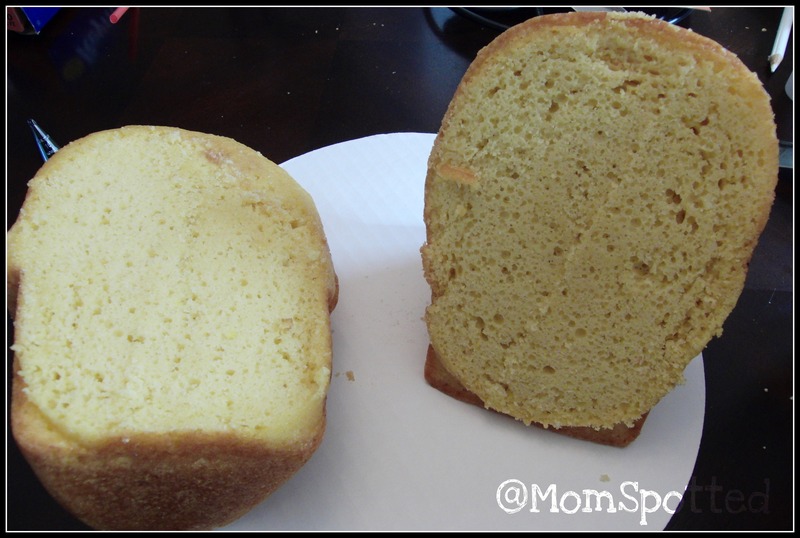 I have had this fear as a Wilton Mom my cakes need to rock, and well as a cupcake queen I don’t do much more than the handy 1M swirl. 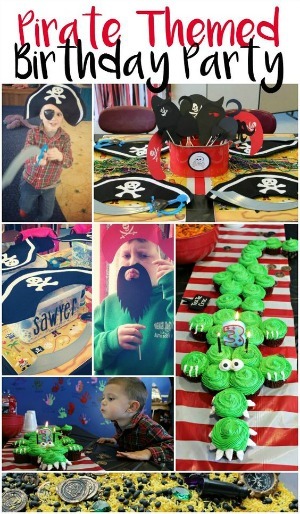 When I was showing all the great Halloween party supplies Wilton carries Johnny saw the Dimensions® 3-D Skull Pan. 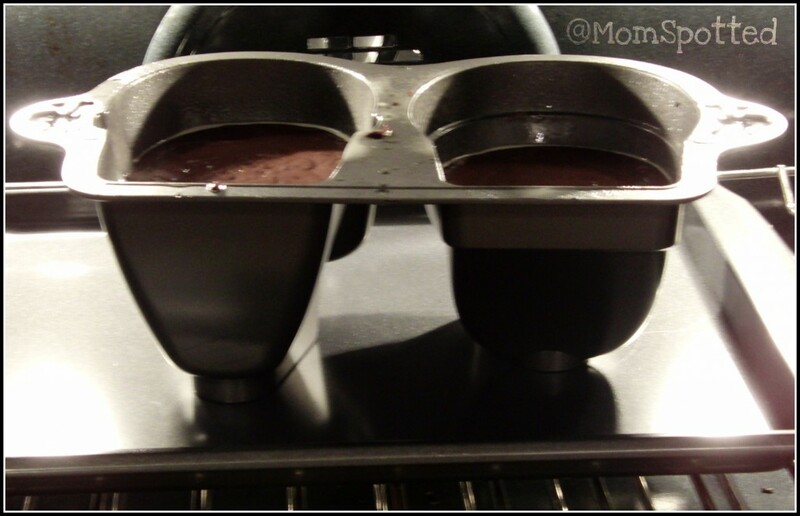 I have made the Dimensions® Giant Cupcake Pan in the past and figured I could handle this. After all most of the frosting is white so I don’t even have to worry about tinting the frosting. 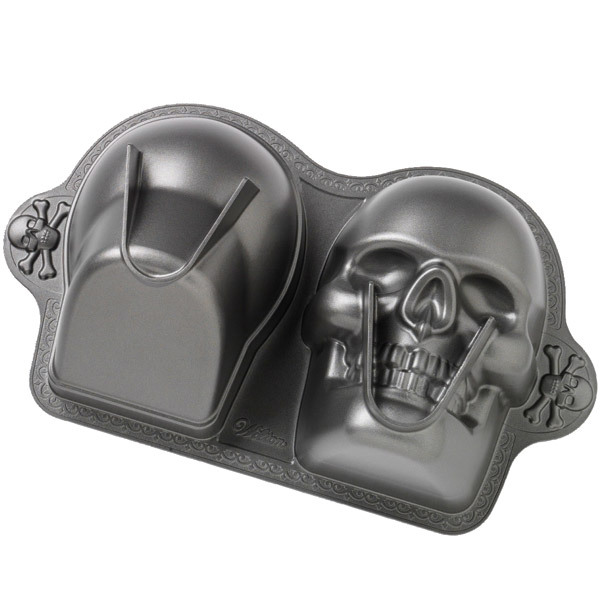 I purchased the Dimensions® 3-D Skull Pan at Michael’s but Amazon always carries it too. I first started with Duncan Hines cake mixes because as you know you’ll always see the Wilton seal of approval on Duncan Hines cake mixes. I also spray all my pans now with the Bake Easy™ Non-Stick Spray. I love that it doesn’t leave a residue behind on my pans like Pam was doing. 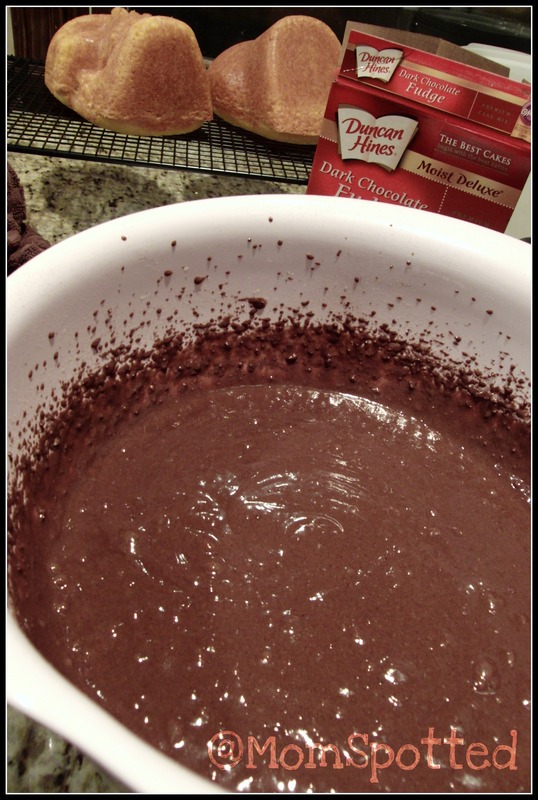 You’ll want to wait to spray the pan until you’re ready to pour the batter in. 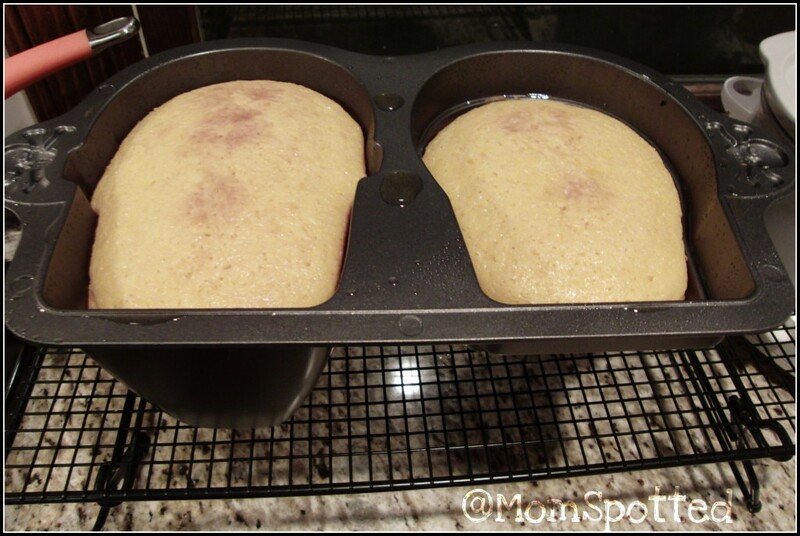 With only ONE box of mix (mix according to box) I evenly filled each side. Since the bottom didn’t allow it to stand on its own in the oven I placed it on a (dark) cookie sheet. I baked to the temp the box said (325) for 45 minutes. 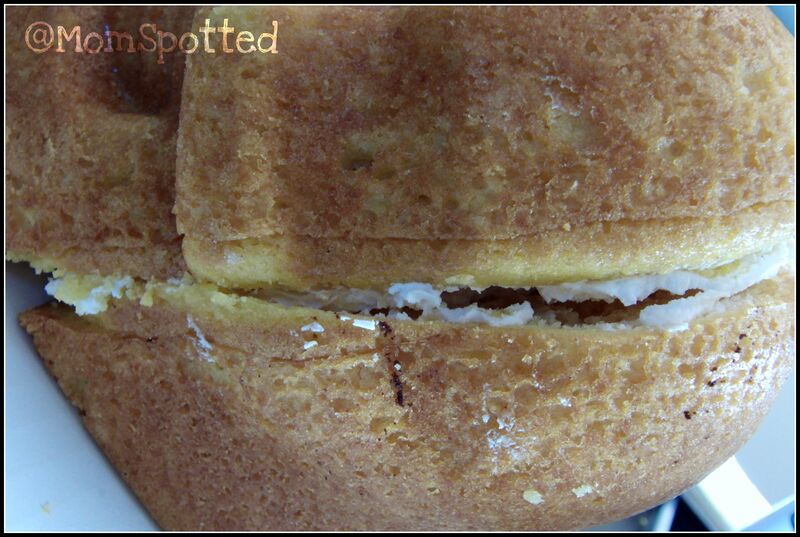 I checked with the cake tester and then let it sit on the rack for 10 minutes IN the pan on a wire rack. After 10 minutes I let it completely cool out of the pan- still on a wire rack. Since I was prepping these the night before I stored them in the fridge until I was ready to frost. Next you’ll want to trim to make the connecting pieces flat. To adhere them together I did a line of frosting around the edges and some in between. 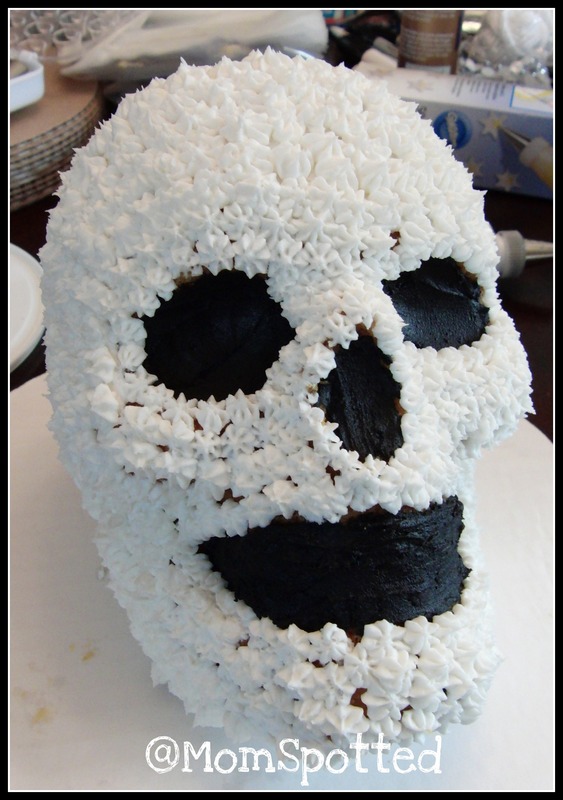 Then I first filled the cavities in with premade Ready-To-Use black icing. To smooth I dipped my finger into corn starch ahead of time. I also gave a quick frost over the open areas to cover the area the cake color could shine through the stars. 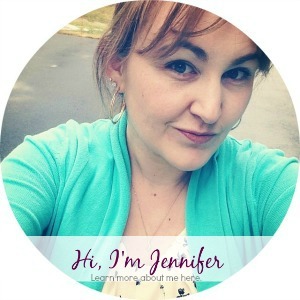 I started with the smaller tip as recommended but quickly switched to a larger one so I could do them faster. As you can see they came out great! I’ve had many complements on them and I brought one into my work and the adults there loved it too! As you can see it was so much easier than it seemed. These are the first cakes I have ever frosted and I’m pretty proud. With just a few tips I learned from the Wilton Cake Decorating courses I was able to receive great tips and advice! 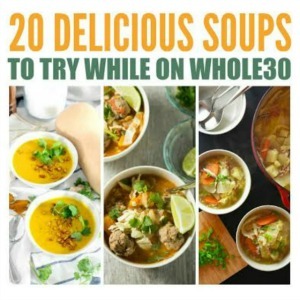 These look really amazing! I know you said they’re easier to make than they seem but I doubt I could make them look this good! Amazing! Sounds simple enough. They came out wonderful. Spooky!!! How did you get them to stand up? 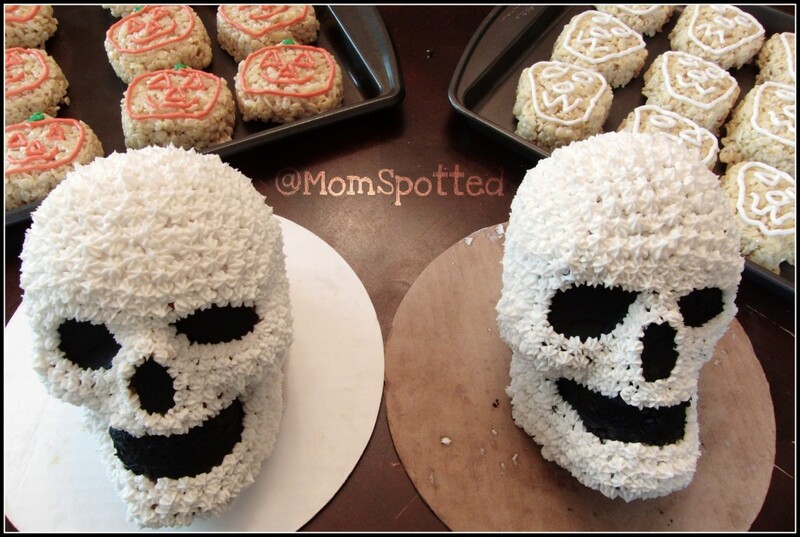 You did a fantastic job on those Skull cakes! They look great! So did you all eat them. I’m wondering how did you cut into them. We ate every last piece 🙂 Although the first cut was hard for me. That’s awesome. I will have to show my sister this post. She loves baking! Your cakes look amazing! 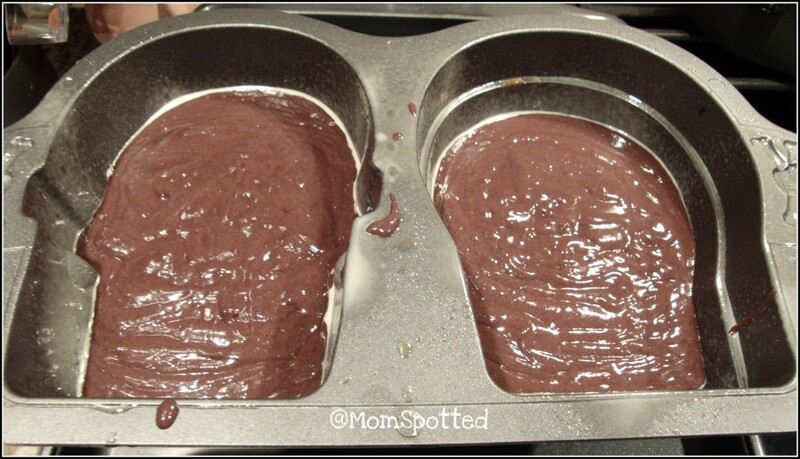 It makes me want to try one of the Wilton 3-D pans. For some reason after you switched over I can’t see you on Google Friend Connect. I tried removing myself, adding me back again and it still didn’t help. I love this cake! 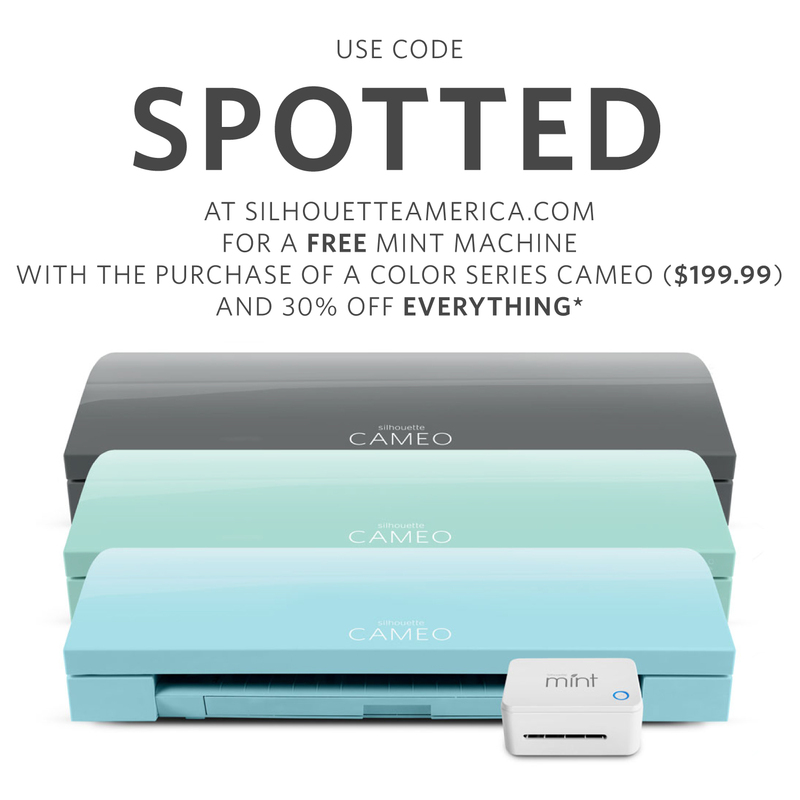 What kind of frosting/icing did you use for the white? 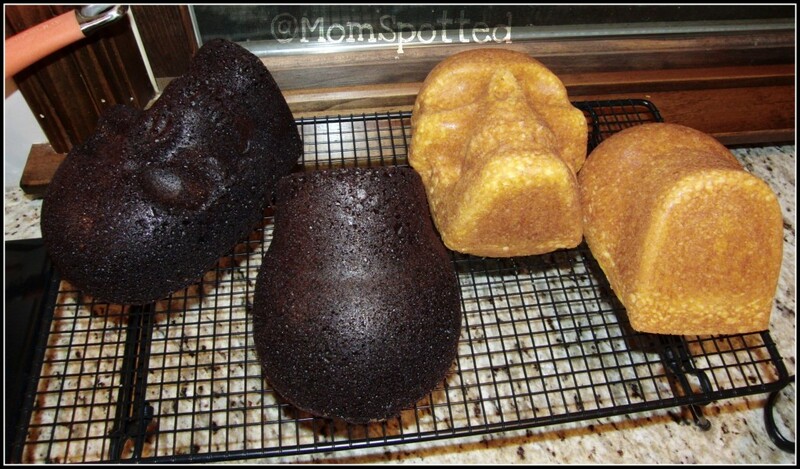 I was looking for some halloween cake molds and this one caught my eye. 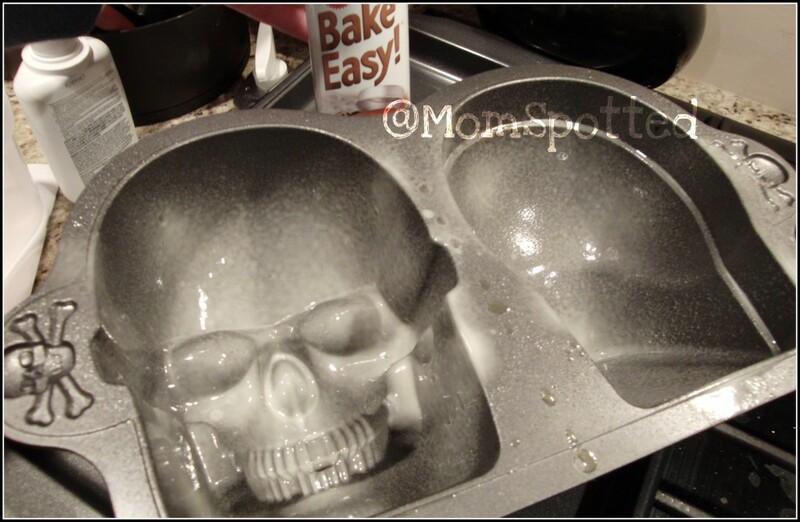 My grandchildren love skulls and this would be perfect. Yours turned out so good and I’m hoping my will too.